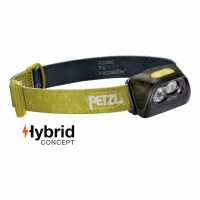 Compact, rechargeable and intelligent, the Petzl Reactik headlamp features reactive lighting technology that automatically adjusts the brightness to your needs. 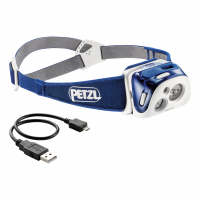 Headlamp sold separately. 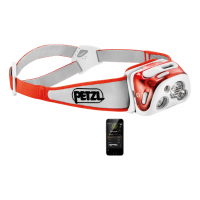 Compact, rechargeable and intelligent, the Petzl Reactik headlamp features reactive lighting technology that automatically adjusts the brightness to your needs.